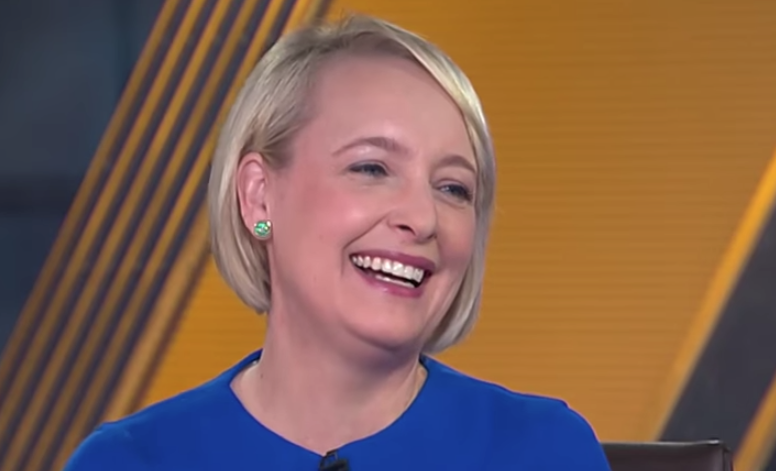 The CEO of Accenture North America, Julie Sweet, says that they are still seeing a very continued big focus by companies on digital transformation. The problem is that there are not enough workers with the right skills. Sweet believes that the US should not only upskill current workers through training but should also pivot our educational system for the jobs that are going to be created in the future. Accenture just opened a new Innovation Hub in Seattle which will create 300 highly skilled technology jobs by the end of 2020 and expanding its U.S. apprenticeship program. The apprenticeship program provides under-represented groups greater access to innovation-economy jobs. Accenture’s national program will grow to more than 150 apprentices by the end of this year, building upon the success of the company’s apprenticeship programs in other cities, including Boston, Chicago, Columbus, Detroit, and San Antonio. Accenture’s innovation hub in Seattle is part of a network of U.S. hubs including in Boston; Chicago; Columbus, Ohio; metro Detroit; Houston; New York; metro San Francisco and metro Washington, D.C.
Companies are spending more on cybersecurity every year and unfortunately, the breaches keep happening. We expect right now that this to be a very fruitful career for many people for a long time and we’re seeing it in our business also. We have a $2 billion business today, growing double digits. People being hired are everything from people out of high school or in two-year degrees to much more sophisticated people that are doing advanced threat intelligence. What we are seeing is still a very continued big focus on digital transformation. Companies are saying there’s a lot going on in the market, there’s a lot of disruption and we’ve got to find the ways to cut costs in order to invest to become a digital business. If you think about it, half the Fortune 500 in the year 2000 no longer exists today and so the real way to succeed is to become a continuous innovator. They either merged or they went out of business. The key to innovation is accessibility and it’s no longer Silicon Valley, it’s around the world. There are also a lot of opportunities now for two-year degrees. In fact, we now have an apprenticeship program where we have a 150 professional apprentices with two years or high school degrees working in tech jobs. We’ll have 300 next year and we see that as a real opportunity for the US to do mid-career reskilling and to close the skills gap as well as bring people who’ve been left behind. It can be a mistake to go for a four-year degree for some people. I would go back to a parents advice to their children in terms of what are the kinds of jobs that are going to be created and what are your interests? It’s not so much that there aren’t enough workers, it’s that there aren’t enough workers with the right skills. If you look at unemployment today there are about 6 million jobs open and there are about 6 million people looking for jobs. They don’t have the right skills. One of the things we’ve been focused on at Accenture is reskilling our own workforce as we have pivoted our business to where our clients need to go which is around digital, cloud, and security. There’s been a lot of industry discussion about the need to invest and really both upskill our current workers and pivot our educational system for the jobs that are going to be created in the future.